Sometimes it just makes sense to rekey your locks instead of changing out the entire lock. 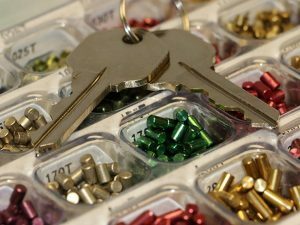 In these cases, lock rekeying services are the solution for making your home, office, or other property more secure. Locksmith Surprise uses special techniques and tools to change the inside of the lock and can take care of the job relatively quickly. 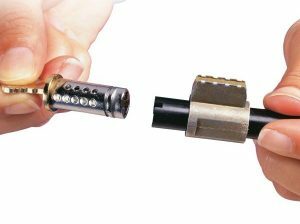 Just give us a call to find out if lock rekeying is a better option than changing out the entire lock.